Can you manage 50 leads a month? Dreamlife Realty is looking for a few select real estate agents who are capable of handling a generous amount of buyer leads and and can excel in an upbeat, energetic atmosphere. Our well developed, in-house marketing system will work for you 24/7 as you connect with buyers either in our office or your own home workspace. Are you a good match for Dreamlife Realty? Do you want the potential to earn six figures? Do you want free training, support and hands on mentoring? 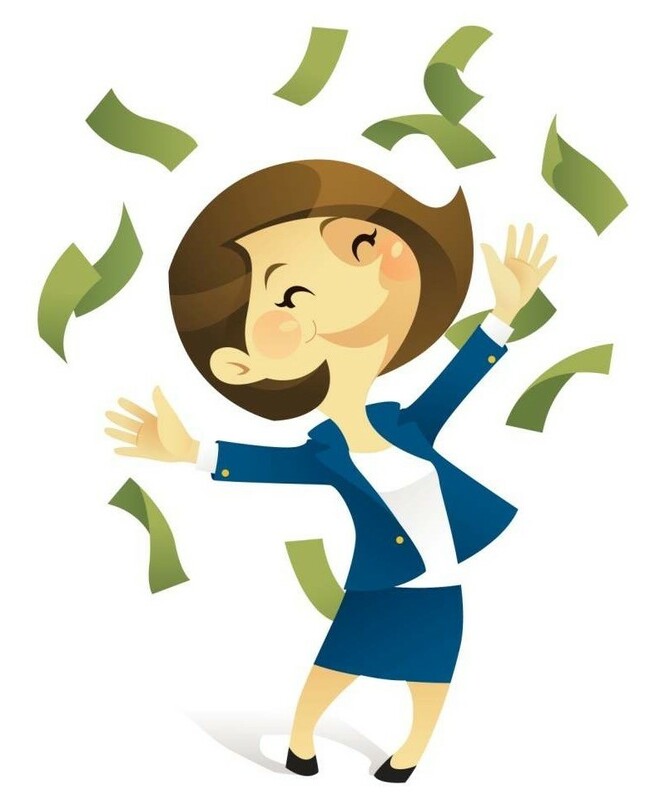 At Dreamlife Realty we’ve eliminated desk fees, franchise fees and marketing fees? Do you want to help others achieve their Dreamlife? Do you want to make commission splits up to 90%? If you believe you’d be a good match for our team and if our core values of service, teamwork, growth, humility, transparency, positivity and empathy resonate with you, then we want to hear from you.